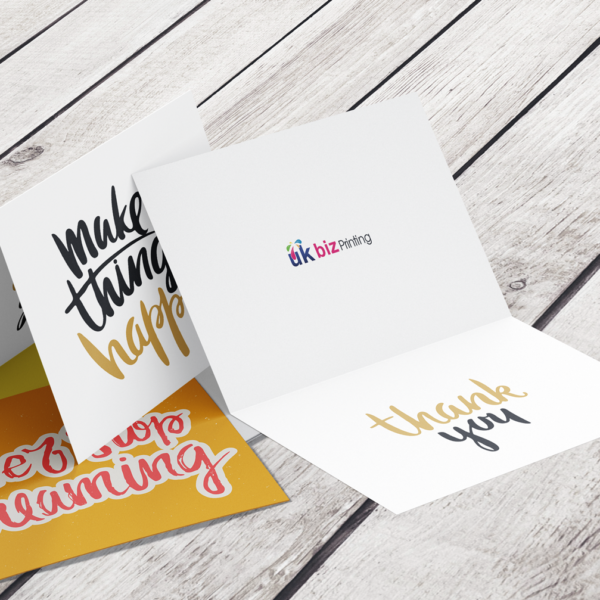 Invites for promoting your new product launch, service, event or promoting your business or just sending out for your Birthday, Anniversary, Engagement, Wedding plus a whole lot more. Our invitations are supplied with white envelopes as standard. 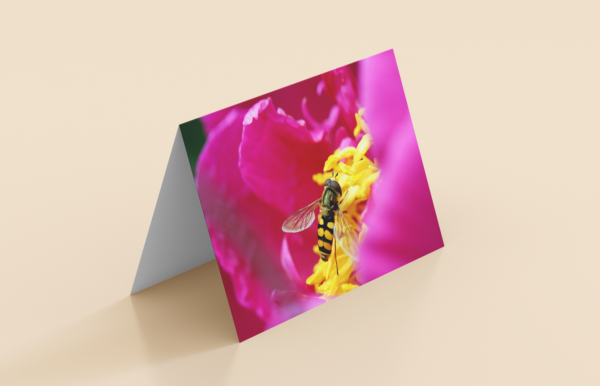 Unlike standard invites that you buy from any retail store, our custom made invites can help you to fully customize your message and give it a personal touch . You can add your own picture and a personal message. 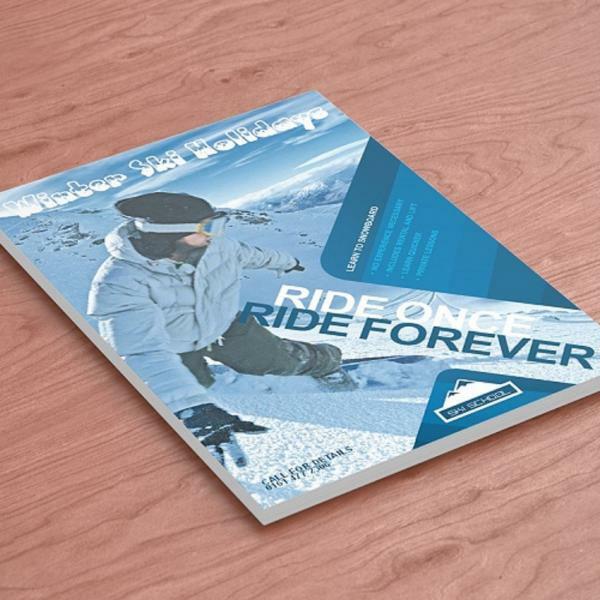 Optional single or double side printing is available when you choose out of the appropriate category. These invites are perfect for a new product launch, hosting an event or service promotion whether you are an event organiser or a local tradesman. Our A6 Invitations are printed on 350gsm silk stock cards and come in a variety of sizes and print finish options that are sure to impress your clients. 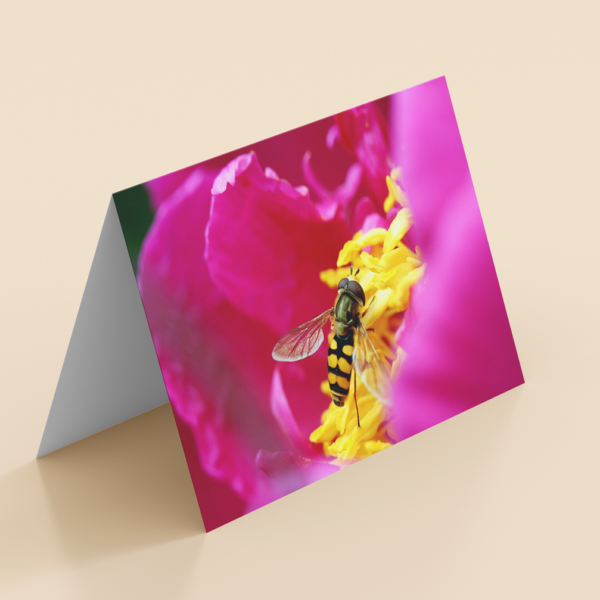 Looking for something extra special then why not try our 300gsm Ice Gold card stock, for that touch of class the card has a slight sparkle and feels out of this world, or choose our 350gsm brilliant white matt conqueror wove card stock, this has a nice subtle texture finish. 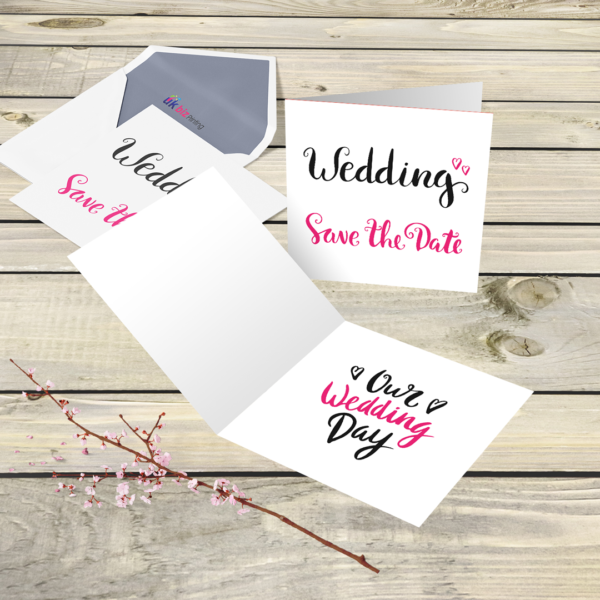 Our invitations are supplied with white envelopes as standard. Artwork should be provided in the following format. 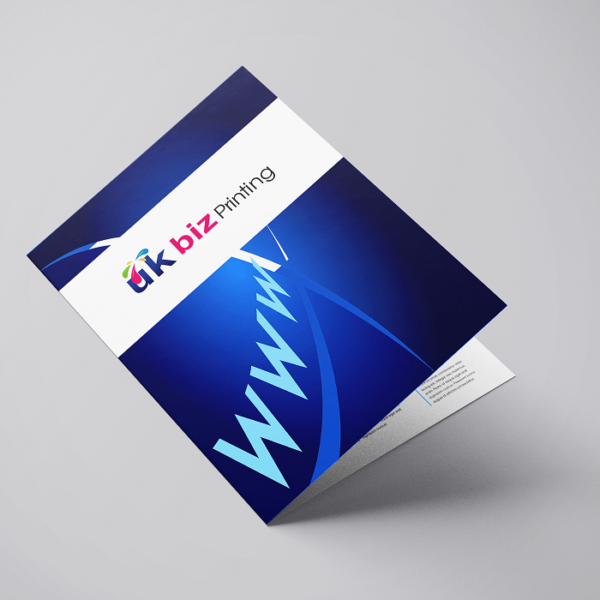 The prefered artwork for printing should be provided in high resolution PDF file format, we also accept a variety of different file uploads, JPEG, EPS, TIFF and PS. You can upload your artwork in the checkout. You can also email us your artwork with your details and order number, for large files or if you prefer you may also send us your artwork files using we transfer. A minimum of 300 DPI at 1:1 ratio (or 100%). Content that does not meet this standard may experience print or images that are fuzzy, pixilated or otherwise distorted for which UK Biz printing does not accept any responsibility. We reserve the right to reject content that does not meet this standard, but we do not assume any obligation to verify that the content meets this criterion. Artwork files should be provided in CMYK colour and uploaded in CMYK with no embedded color profile. Files uploaded in RGB or some other standard, will be converted to CMYK and we will not be responsible for any inaccuracy or color shift that occurs as a result of the conversion. 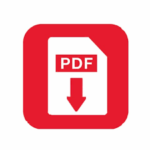 There are plenty of websites that you can download free PDF file software, one of the most popular is Adobe Acrobat this usually comes standard with a new printer for your home use. You can also visit the website and download free Adobe software by clicking this URL http://www.adobe.com/products/acrobat. Download the software on to your desktop this allowing you to create PDF files from you artwork applications on your PC. Please provide artwork with bleed all round of 2mm or 3mm (millimeters) this will allow for any slight discrepancies when cutting the final print job. Please ensure any text or images are placed at least 3mm in from the safe zone 6mm with bleed to prevent any wording being cut. Failure to do this will result in some text or images being cut and we will not be responsible for any mishaps. C = Cyan, M = Magenta, Y = Yellow and B = Black the colours used in the printing process. What is RGB = Red, Green and Blue the colours used to display your images artwork on screen. It is not always possible to get an exact match with RGB TO CMYK so we will convert any RBG to CMYK, the colours might not be what you are expecting for you file this is why we always send proof before any print job is done. Bleed is the printing that goes over the edge of the image and background for best results extend image by 2 to 3 mm beyond the page this will create the bleed that is then cut into. Make sure your text and images that you want to keep on your documents images should be at least 6mm inside the document from the edge. (1). Send us new corrected artwork (2). Ask us to edit your artwork their is a fee for this service so charges apply, (3). Approval for printing; this means you will have your artwork printed without further editing (4). Change your order.